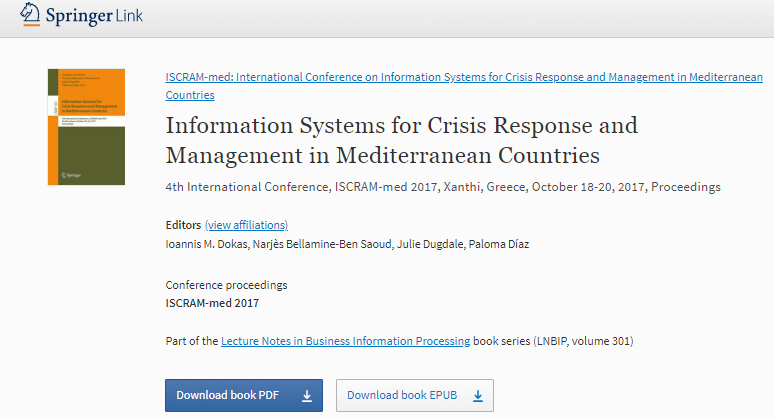 Welcome to The Fourth International Conference on Information Systems for Crisis Response and Management in Mediterranean Countries (ISCRAM-med 2017). It is an ISCRAM event organized in Mediterranean countries, alternating between the north and the south of the Mediterranean Sea. The conference aims to provide an international forum for local and international researchers, practitioners and policy makers. It also aims at offering an outstanding opportunity to address and discuss new trends and challenges in the area of Information Systems and Technologies for Crisis Response and Management. Attendees are invited to present and discuss their recent research results, their experiences, best practices, case studies, and also tool demonstrations related to social, technical and practical aspects of all information and communication systems used or to be used in all phases of management of emergencies, disasters and crises. 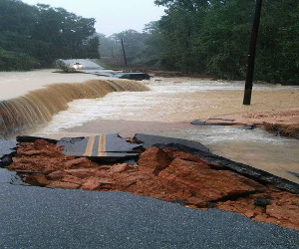 Be sure to check out our website and to follow us on Facebook for news and updates! 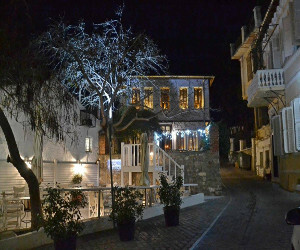 Amphitheatrically built on the foot of the Rhodope mountain range, Xanthi is located in Thrace (Northern Greece), the crossroads of the Black Sea and the Aegean, Europe and Asia. Kosynthos River divides the city into the west part, where the old and the modern town are located, and the east part, the “Samakov district”, that boasts a rich natural environment. Both parts still preserve their traditional flair, mesmerizing visitors with their nobility and magnificence. The cobbled narrow streets of the Old Town are decorated by gorgeous mansions, whose architectural style is a marvelous blend of local and ottoman architecture as well as the Greek Neoclassicism architectural style. Together with the Byzantine churches and the picturesque squares, the city’s Old Town could be said to be an open museum, the glory of which remains untouched through the years. The modern part of the city boasts a beautiful square with its Clock Tower and the renovated tobacco warehouses including the famous “Π”, on Kapnergaton St., which took its name from the shape of the 1890’s edifices. The conference proceedings are now available on line! 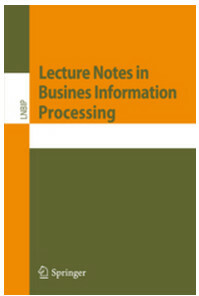 “Lecture Notes in Business Information Processing” (LNBIP).